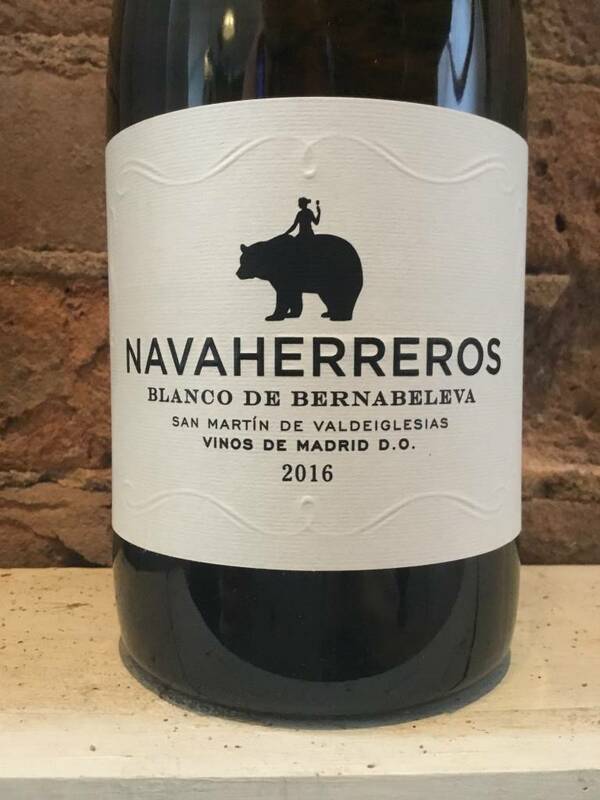 From the importers mouth( Polaner) : Bodega Bernabeleva is an up-and-coming, tiny, new winery located on the far western edge of the Viños de Madrid DO, within the San Martín sub-zone. 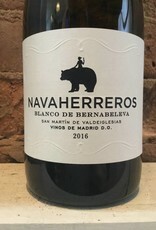 The estate resides in the small village of Pelayos de la Presa, next to San Martín de Valdeiglesias, a historic town after which the sub-appellation takes its name. The producers in this small zone are careful to include "San Martin de Valdeiglesias" on their labels, to indicate and differentiate the higher level of quality found here.